Projectors Are Easy. Go Beyond AV. Avenue asks how technology might enhance the Attendee Experience. Drawing from professional experience in diverse backgrounds and a creative flair, the team augments the typical meeting package with a fresh look and feel. Here are a couple innovations by way of example. Avenue LiveMix places the presenter and their presentation together in one frame. Avenue technicians mix the feeds live on-site for any use case, be it live broadcast, hosting on a client's site for playback later, or internal distribution for training purposes. Avenue's technology greatly enhances audience engagement, and by extension, the Attendee Experience. 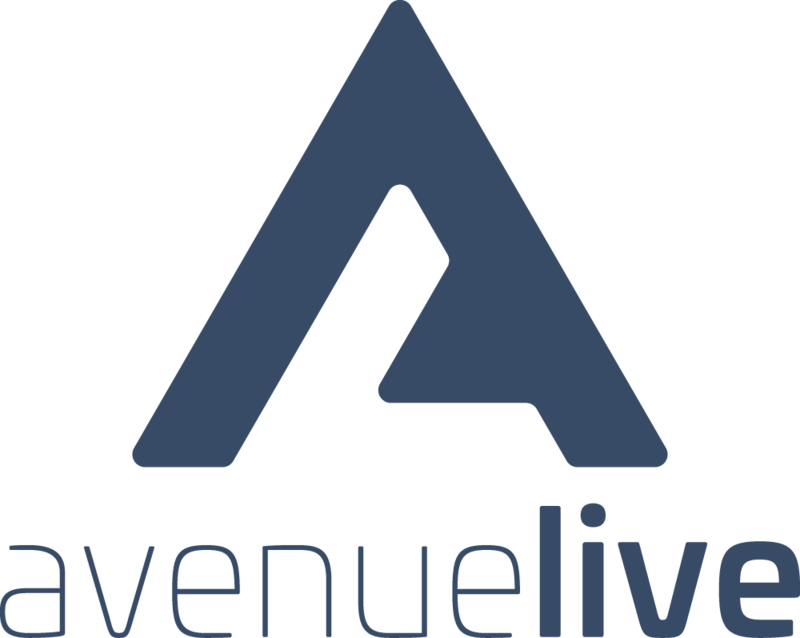 Partnering with presenters, Avenue's technicians will design Avenue LivePoll: live audience response that produces dynamic charts for display back to the audience. LivePoll is always good for an event's Wow Factor.